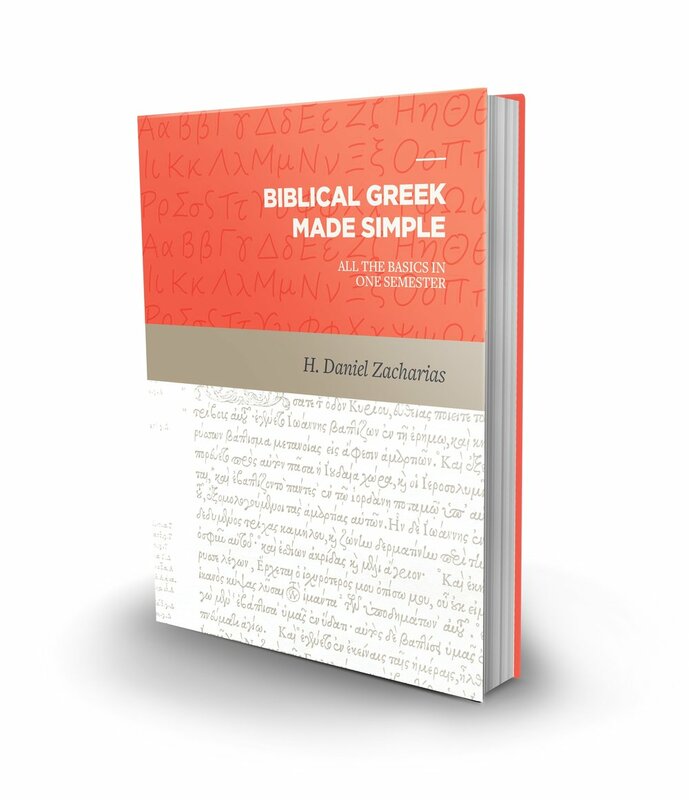 The First Introductory Greek Grammar to Fully Embrace Bible Software in the Learning Process! New Testament Greek Stripped Down is a unique introductory Greek grammar which seeks to provide students with an understanding of the essentials of Greek grammar while equipping them to make immediate use of Greek for exegesis using Logos Bible Software. Instead of shunning Bible Software as a crutch, this textbook fully embraces the use of Bible software and equips the student to make immediate use of Greek in exegesis through the training and use of Logos Bible software for exegesis in the primary language. NT Greek Stripped Down is published by Lexham Press. Available in a beautiful hardcover or in Logos digital format, the textbook is accessible in the way you want it. Numerous videos to help understand grammar and learn Logos Bible software are linked throughout the book, as well as ready-made online flashcards to help users remember the core elements of each chapter. Ideal for schools that require only one semester of Greek but also want to equip their students to go further in Greek studies when needed as well. For schools that want the flexibility of offering 1 or 2 semesters of Greek, this book is designed to accommodate. Compatibility for NT Greek Stripped Down is built into FlashGreek Pro and ParseGreek apps to enrich the learning experience. In addition, The Singing Grammarian is also drawn upon throughout the text. This introduction to Greek makes use of and teaches students the latest in Greek scholarship, particularly on components related to Greek verbs. For self-learners or students needing additional teaching time, the author has created video lectures to accompany the textbook. The video course is available on the author's own platform, and is available on any device. In the video course, students have access to video lectures for every chapter, with accompanying PDF slides, AND the ability to ask questions of the author directly within the course! The Logos Tutorial video course referenced in the grammar is also available.